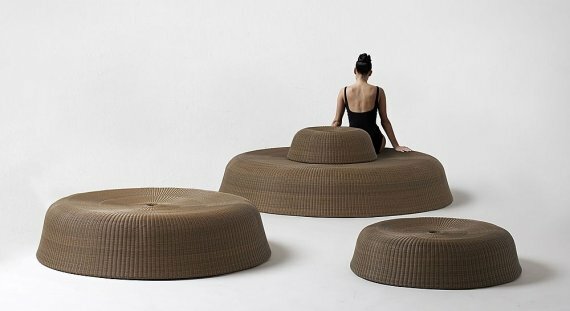 Pebble is a new outdoor furniture collection from Tectona. The collection is mostly seating, but also includes a side table. The pieces were designed by Ronan and Erwan Bouroullec and are made from woven resin on an aluminium frame. Visit the Tectona website – here.